The Tavera comes across as a practical multi-utility vehicle. 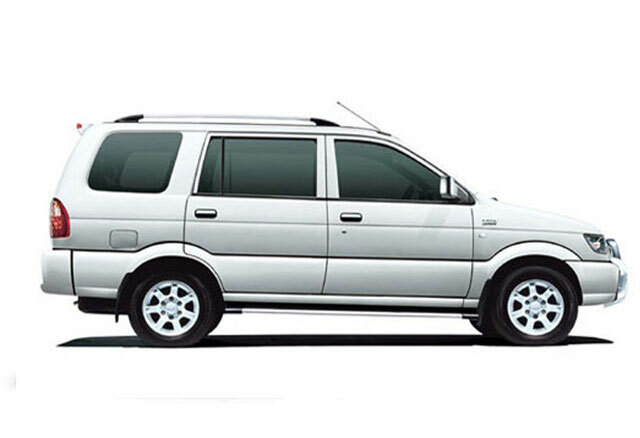 It is extremely spacious, especially in the middle row, is well built and easy to drive. Ride and handling is impressive for an MUV and fuel efficiency is the best in this class.